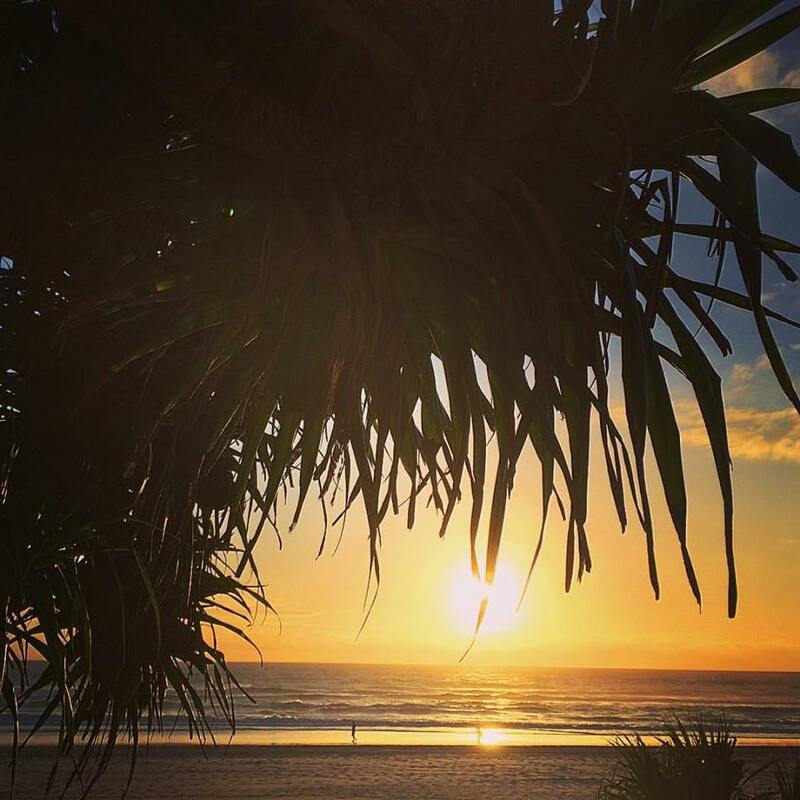 As many of this blog’s readers know, I’ve been in Surfer’s Paradise, Queensland attending the Australasian College of Sports Physicians (ACSP) annual conference. It has been a memorable experience. Today, Valentine’s Day, is the second day of the conference proceedings. The sessions have been educational; the chance to learn from people like Steve Blair and Roald Bahr has been special. The opportunity to meet authors of CJSM (e.g. 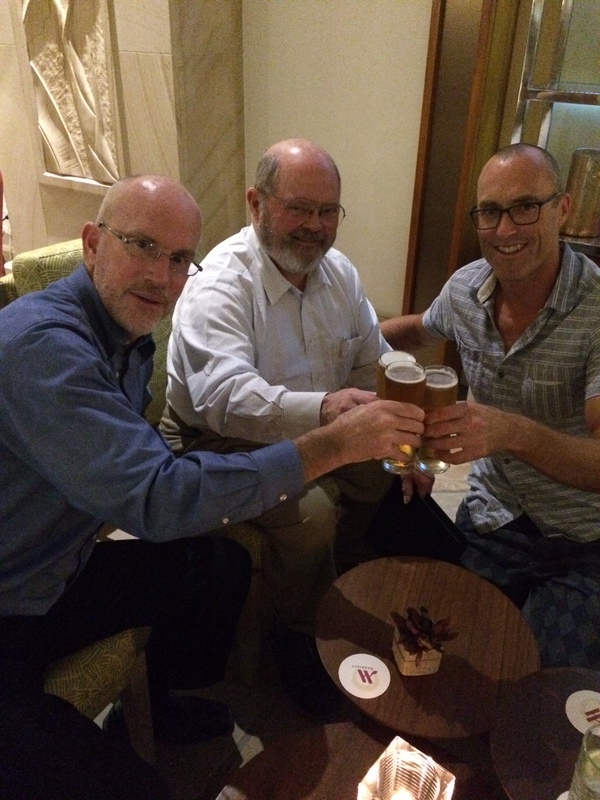 Australia’s Katherine Rae) and other editor’s of our journal (Steve Reid and Hamish Osborne) has been unrivaled: the value of CJSM’s contributors from Australia and New Zealand is inversely related to their distance from our publisher’s headquarters (in Philadelphia, United States). And finally, the chance to make new friends, including one of the conference’s principal organizers Brendan O’Neill of Sports New Zealand….well, let’s just say that’s my favorite part of these conferences. And I haven’t begun to mention the wonder of spending time on the beach when back home snow is on the ground and the temperatures are sub-zero. It was just a little less than a year ago that Brendan invited me to give a keynote talk on an issue of pediatric sports medicine. For those of you who are at ACSP and want to review a slide, or those of you in other parts of the world that couldn’t make it to Queensland, I want to share my talk with you all. Think of it as my Valentine’s Day gift to you!!! !